I slept through the new Xbox presentation, any good? Xbox (N)one Playstation 4... it's a numbers game, so to me Microsoft fumbled. 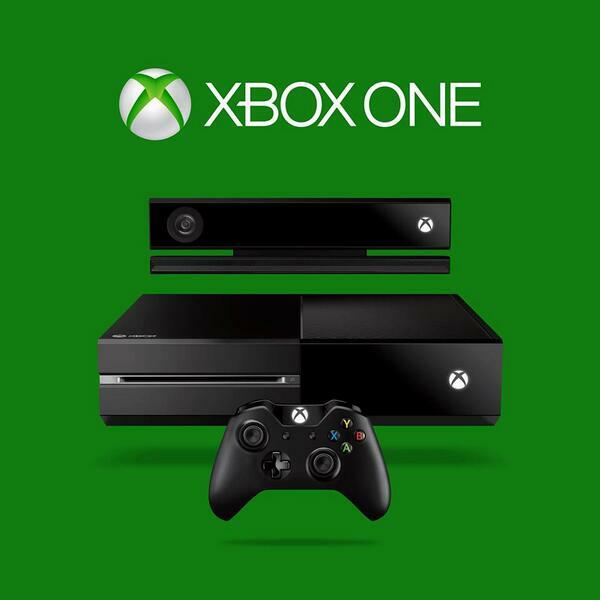 XBOX ONE.... You shall be mine! The Xbox One looks pretty dope! holy guacamole i want an xbox one! You could name it like a rap act: XBox featuring Apple. Or A-Dogg, if you prefer. LOOL Xboxone is a Joke they make it seem like they buy Xbox to watch TV ROFL! Just use a ****ing remote lazy fat Americans rofl. I think it's creepy that you can say "Xbox on" and it will turn on. It means it's always listening to you. Am I going to spend hundreds of dollars on the new Xbox One? You know it. Message to all girls with a boyfriend, dump him. He's probably getting the new Xbox and he'll never talk to you again until it breaks. Xbox Metro would have been a better name. Xbox One-One big disappointing unveil. N'fillim Xbox One, ma vonË PS4. Since the Xbox One is x86 and the Xbox 1 is x86… is the next Xbox going to be called the Xbox Three Sixty and it’ll be PowerPC?